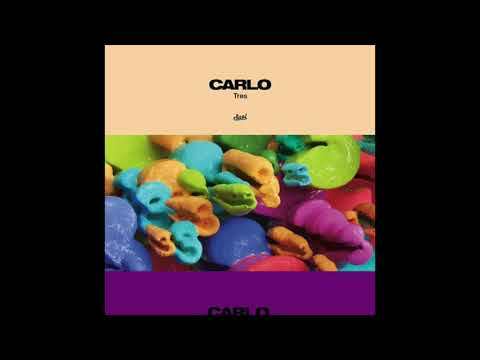 After coming out with his record Ohana on Neovinyl Recordings earlier this year, Bolting Bits favorite Carlo returns with yet another release set to come out later this month. Titled Tres, the Malaga born producer has teamed up with his Berlin-based brethren at Suol records to deliver something for the hot summer months ahead. I do not know how the EP got its name, but as you’d most likely guess, the record consists of a total of 3 tracks. Each track is quite mellow in nature and showcases the producer’s ability to pair the right amount of reverb to make listeners feel as if they’re floating on thin air. Take Carlo’s original called B-162. What the song lacks in tempo is quickly compensated for by a multi-layered assortment of lush sounding vocals, spliced melodies, and inviting notes from a Rhodes piano. All of these elements give the track a light-hearted feel and make it the perfect candidate to soundtrack the start of any night or even upcoming rooftop soiree. To make sure you and your friends have this slow-burning tune next time y’all feeling fancy, pre-order Tres by following this link right here!